Gravity. 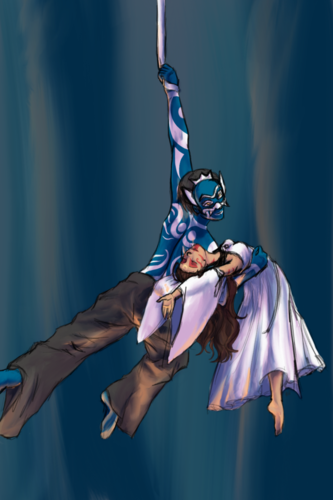 beautiful painting of the blue spirit and the painted lady for Zutara week 2013. 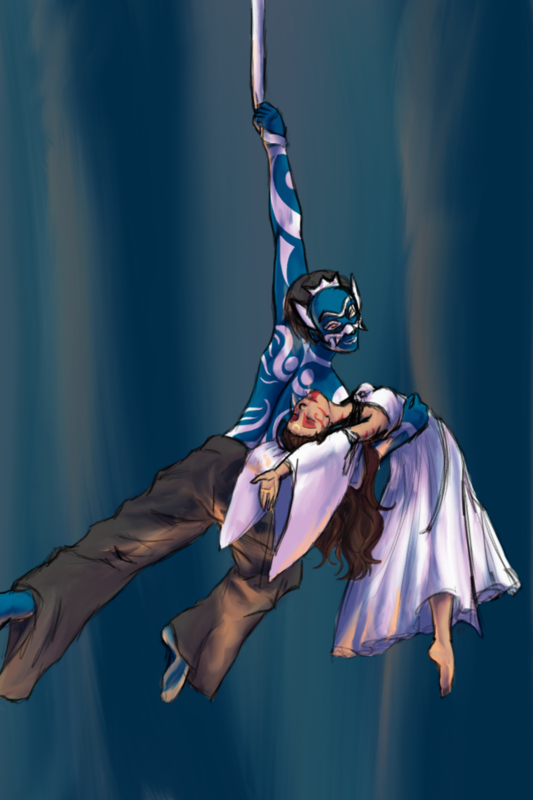 HD Wallpaper and background images in the Zuko and Katara club tagged: zutara zuko katara painted lady blue spirit.